It was dedicated to the 25 anniversary of the Department “Logistics” in the University of World Economy and profile “Business Logistics”. 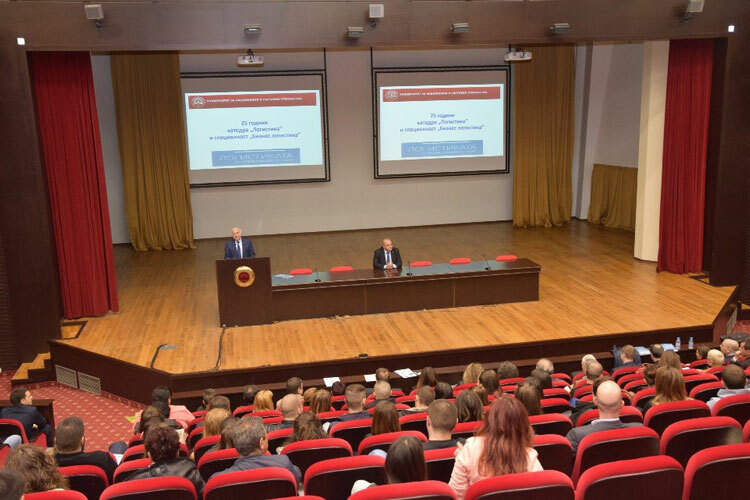 In his speech, the head of the Logistics Department inUNWE – prof.PhilipTodorov, expressed his special thanks to the companies that work closely with the department, and presented honorary plaques to representatives of some of the companies. Gopet Trans Ltd. was among the winners.